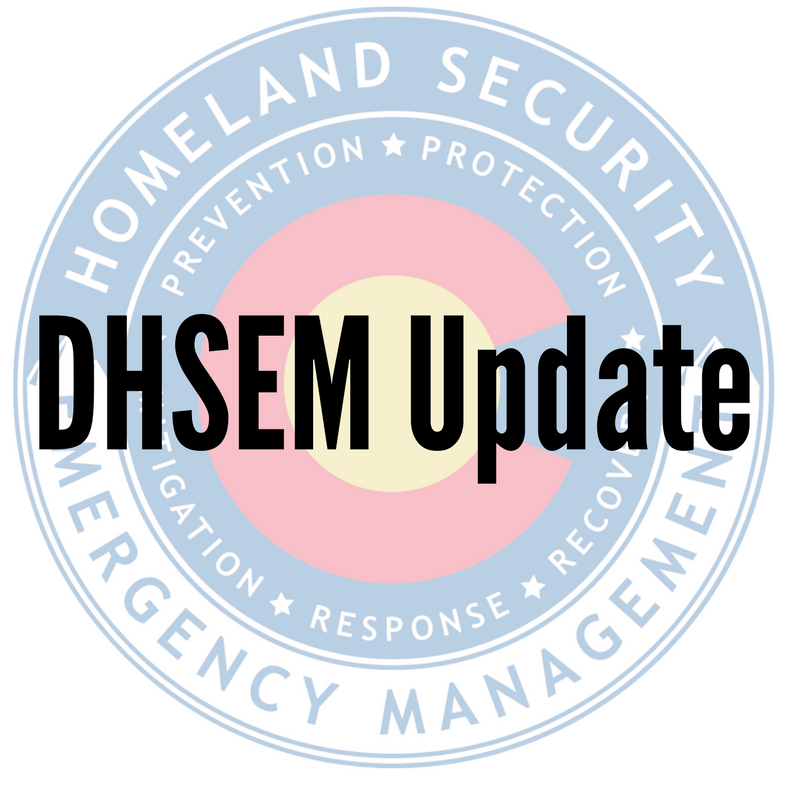 The DHSEM Update for July 2018 is ready to read. View the current issue at https://mailchi.mp/e83c210722f4/dhsem-update-may-457257. 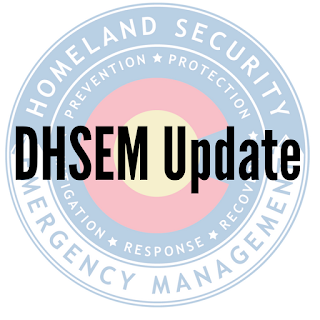 Subscribe today to receive the DHSEM Update direct to your inbox.